(Addison and Keller, TX) Sean Lockovich, an associate in the Retail Division at Henry S. Miller Brokerage, LLC, represented Hotworx for leases in Addison and Keller, Texas. The Addison location (2,100 square feet) is at Prestonwood Court, 15250 North Dallas Parkway; the Keller location is at 967 Keller Parkway in a 1,750 square-foot space. Both are expected to open in August 2018. They are the third and fourth DFW Metroplex franchise locations in addition to existing Hotworx in Colleyville and Flower Mound. Hotworx projects more than 40 new franchise locations over the next five years in DFW, and they are starting to expand to Austin. 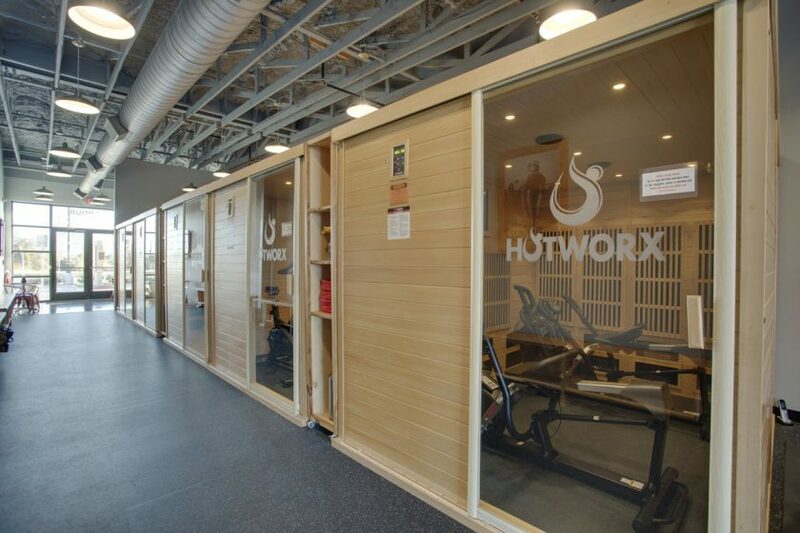 Hotworx is a virtually instructed exercise program created for users to experience the many benefits of infrared heat absorption, while completing a 30-minute isometric workout or 15-minute high intensity interval training. Hotworx is open 24 hours, providing members workout flexibility. Sean Lockovich is an associate in the Retail Division at Henry S. Miller Brokerage, LLC and provides landlord and tenant representation. With more than 15 years of experience working with corporate clients and franchisees, Sean has a strong background in restaurant dealings. He and Executive Vice President Paul W. Vernon provide full service restaurant representation across the state of Texas.